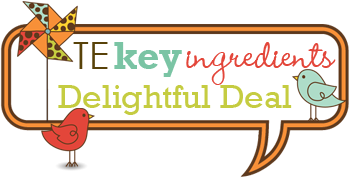 HandKrafted by Stephanie: Key Ingredients Blog Hop - A Delightful Deal! Hello! Happy Sunday! I'm hopping along with the Key Ingredients Design Team to show you the new June Key Ingredients Kit and exclusive stamp set! 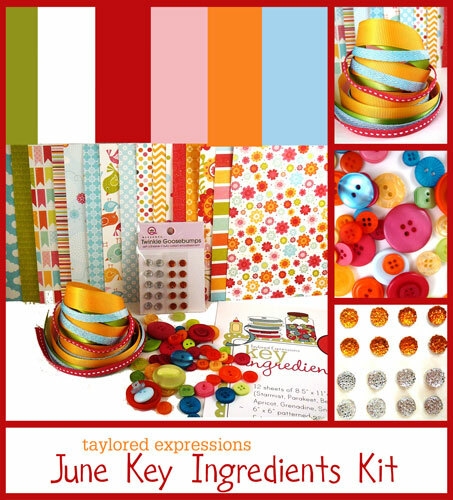 Accessories: Pinwheel Parade Dies, Layering Doily Die - Small (Taylored Expressions); Circle punches (EK Success), Markers (Copic), Twinkle Goosebumps (June Key Ingredients Kit), Foam tape, Thread, Sewing machine. Sweet card, Stephanie!! Love those pinwheels!! What a great kit! everyone's card is so different (so far anyway)! And what a fun stamp set! 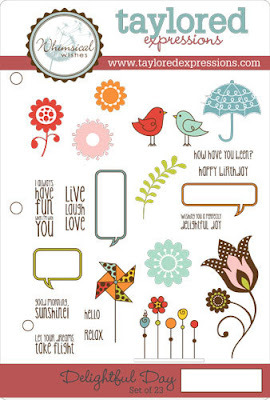 Love the font on the sentiments! Goodness this is cute! I love the papers you used together and the way the sentiment pops! gorgeous! Oh how cute! 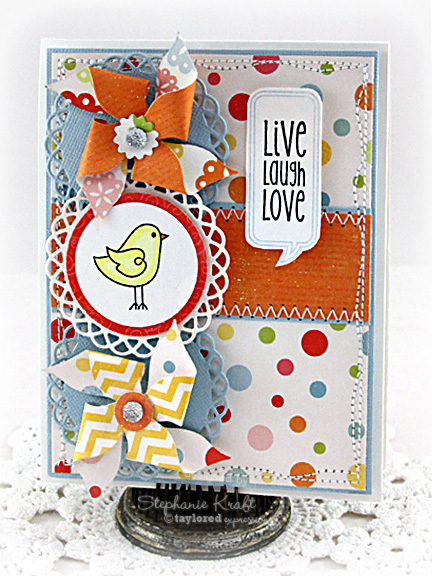 I love the pinwheel accents and all that fun stitching! Fabulous!